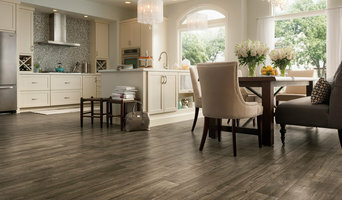 *Authorized Armstrong Dealer* We're one of the largest floor covering showrooms in the Saint Charles area, with a wide selection of carpet, hardwood, luxury vinyl tile/plank, porcelain tile and laminate. 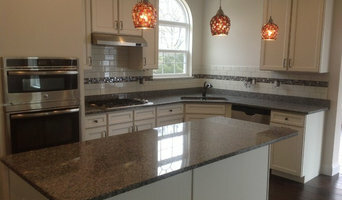 Specializing in Carpet, Ceramic Tile, Hardwood, Vinyl, Laminate, Window Treatments, Vanities, & Kitchen Cabinets. Family business that has been serving the mid west region for 35+ years. *Authorized Armstrong Dealer* Beseda Flooring & More is a full service flooring and design center that has been serving our customers since 1985. 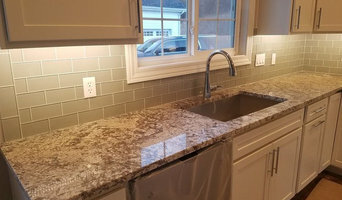 We are a family owned and operated business that prides itself in the quality of our work, the quality of the products we sell and the quality of the customer service we provide. Whether you are looking for carpet, hardwood, laminate, ceramic tile, vinyl, cabinets, countertops, or window coverings, Beseda Flooring & More provides an option for nearly every purpose, decorating style and budget. 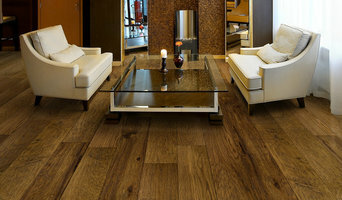 Beseda Flooring & More is a Mohawk Floorscapes Center. 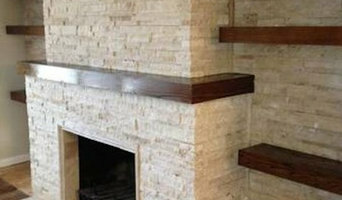 In addition, we carry most other major brands, which are on display in our St. Charles showroom. As a family based company we know that your home is not only the place you lay your head but the place where your family is built. Let us transform your home into a stress free space that the entire family can enjoy. When choosing your new floor, cabinet, countertop or window covering, Beseda Flooring & More will assist you in finding the right product to meet your specific needs. Our in home estimates are always free. *Authorized Armstrong Dealer* Abbey Carpet & Floor is comprised of 800 floor covering showrooms across the United States and Canada. We offer the finest in floor covering products and exclusive warranties along with the buying power of a national chain. But unlike most other chain stores, every Abbey Carpet & Floor showroom is locally owned and operated which provides the "hands-on" attention that you deserve. Each of our showrooms is staffed with flooring professionals who will help you choose the perfect floor that fits your lifestyle and budget. It's our pleasure to advise you of the benefits and features of our products. Why? We want you to be happy with your purchase for years to come. We know you'll like the Abbey Carpet & Floor concept—locally owned and operated flooring showrooms with national buying power. We are a provider of quality flooring products and services serving the St. Charles Co, Lincoln Co, Warren Co & St. Louis West County Area for over 30 Years. We deal directly with homeowners to help them make the best decisions regarding their flooring and custom tile purchase's. We have access to a huge selection of products at everyday low pricing which means you don't have to wait for special sales.